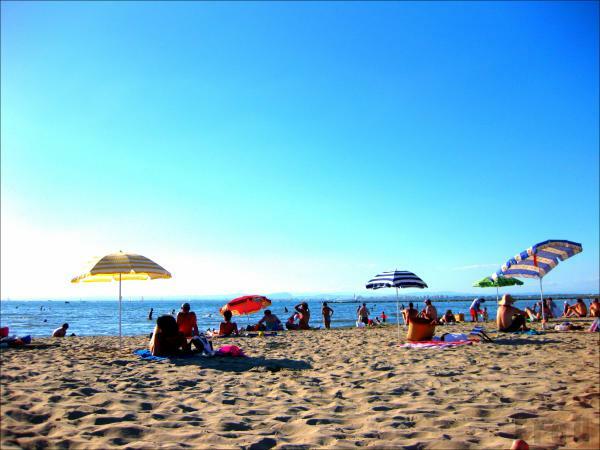 PLAGE SUD && SON SABLE CHAUD, SON EAU SALEE A 24° . trop belle la plage !! Ahhh ns ct 25 !!! !